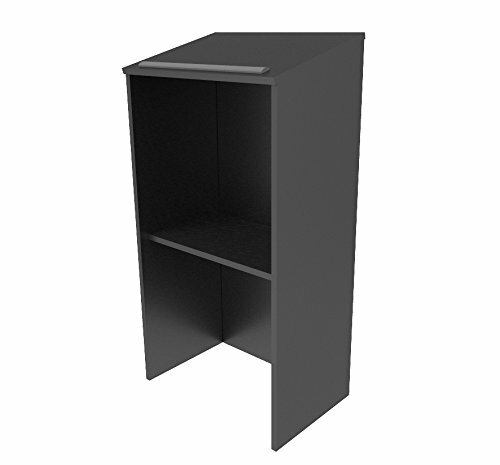 Best priced wood podium online! Sturdy 3/4" wood construction. Stain-resistant laminate finish with black matte. Ideal for schools, churches, conferences, hotels.